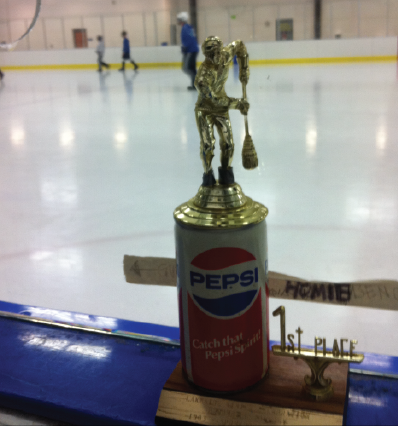 Updated Wednesday November 25, 2015 by Baltimore Broomball Club. We are so close to filling in the history books. Here is a look back through the BBC of Champions, Beer Champions, Golden Broom Winners and CIO Awardees. External links are provided for reference purposes. T3/Los Randos is not responsible for the content of external Internet sites. Copyright T3/Los Randos All rights Reserved.